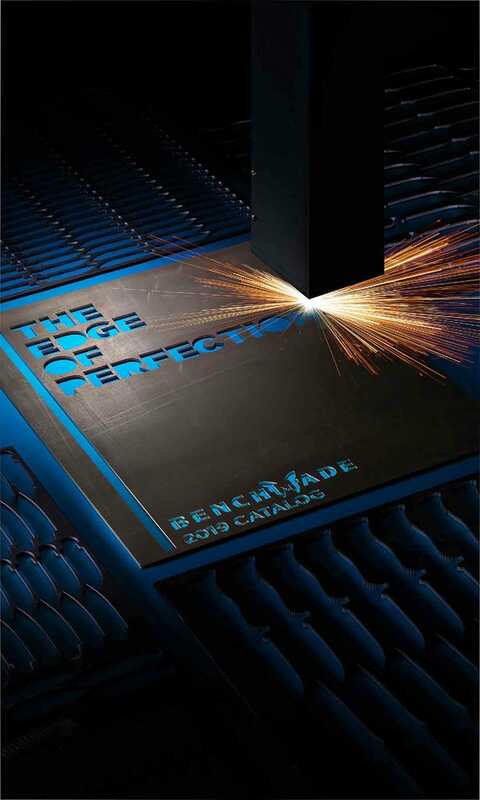 Benchmade catalogs are now available to download. You may choose to view and save them on your PC, or request a hard-copy to be sent in the mail by using the form below. To submit an order for a catalog to be mailed, please fill out the form below. At this time we are only able to fulfill U.S. catalog mail requests. Please note that it may take 6-8 weeks to receive your catalogs(s).